The Paradise Ranch Pet Resort has opened up the first water park just for dogs as part of their doggy daycare and boarding business. 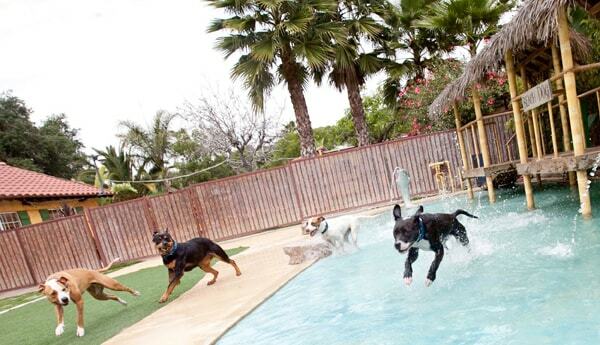 Paradise Ranch offers water park playtime as part of their doggy daycare and boarding. For an extra charge they also offer swim and dock diving lessons. 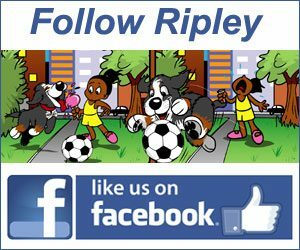 At Ripley The Dog we love all dogs but we especially love Golden Retrievers. They are such loving, smart and intelligent dogs but they are also goofy Here are 13 GIFs of Golden Retrievers being Goldens.